Today, the security marketplace is flooded with security options often unknown to those in fields outside locksmithing. 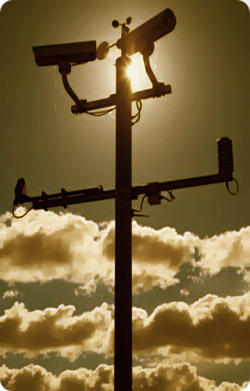 Several companies marketing themselves as security providers have minimal exposure to the security industry as a whole. Even a vendor in a related industry who is aware of a new security product is unlikely to have the judgment or qualifications of a highly trained and experienced locksmith. We from AAA Locksmith New York are aware of, and trained in, all the latest technology to provide the best sollution in CCTV systems for your home or office. Putting your security on the ammateurs hands, who might have learned overnight to install something that they do not really understand, and who has little or no background in deciding whether the product choice is appropriate for a particular application, is a big risk. AAA Locksmith New York is a certified locksmith service for all CCTV applications available, we have succesfuly installed hundreds of Closed-Circuit Television Systems in New York and we are the only company that can guide you through the best choice for your safety needs, and for your budget. 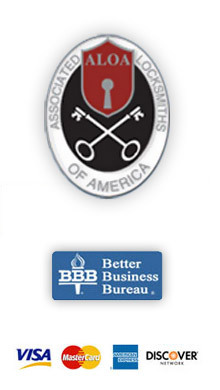 AAA Locksmith New York is the best sollution for your safety.